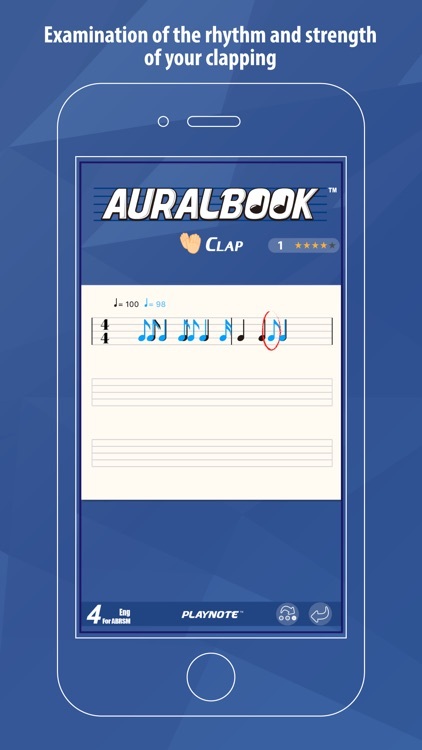 - Recommend by Bloomberg Businessweek and effectiveness proven by International Journal of Music Education. 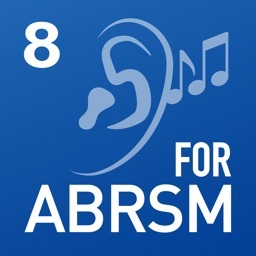 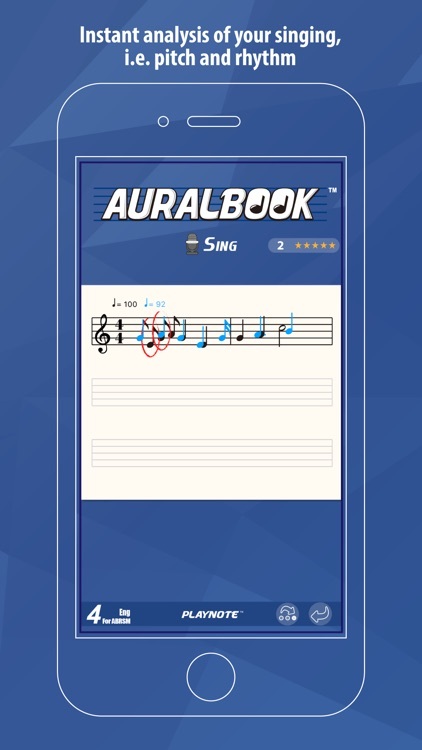 * The syllabus on which AURALBOOK for ABRSM is based is © by The Associated Board of the Royal Schools of Music and is reproduced by permission of the copyright owner. 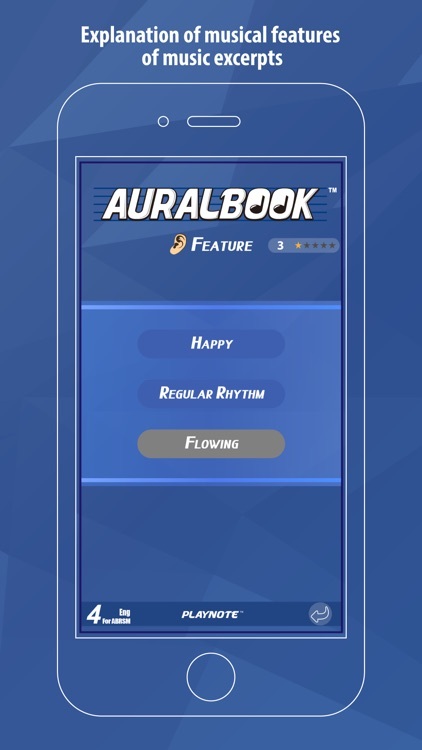 • If a wrong answer is selected, AURALBOOK will explain why the answer is inappropriate - not simply right or wrong! 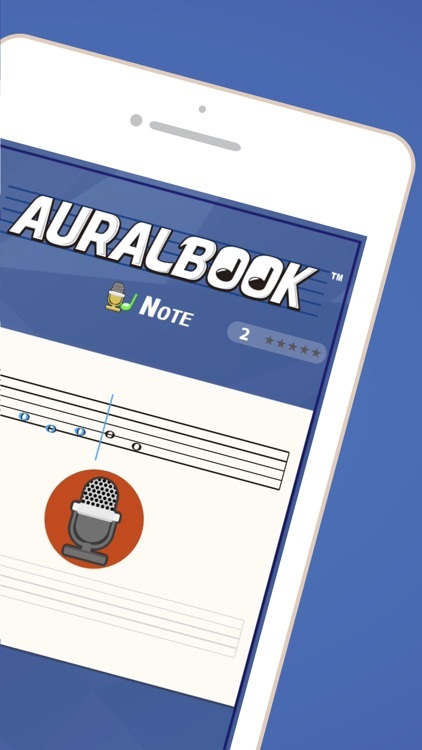 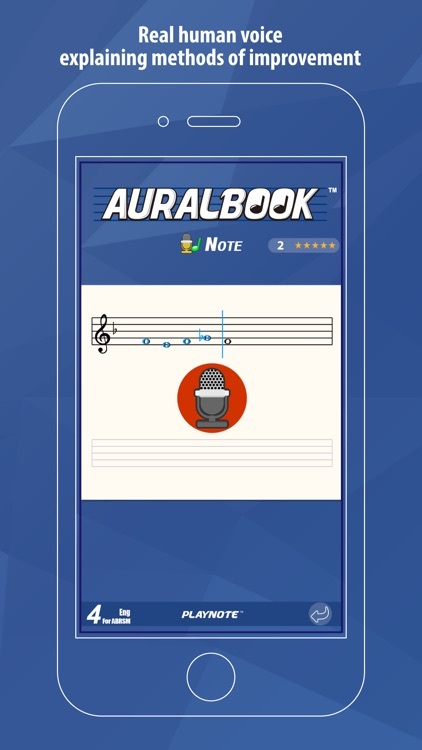 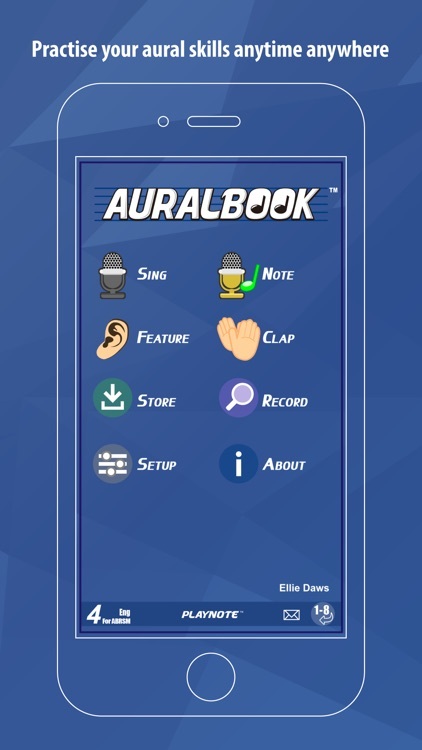 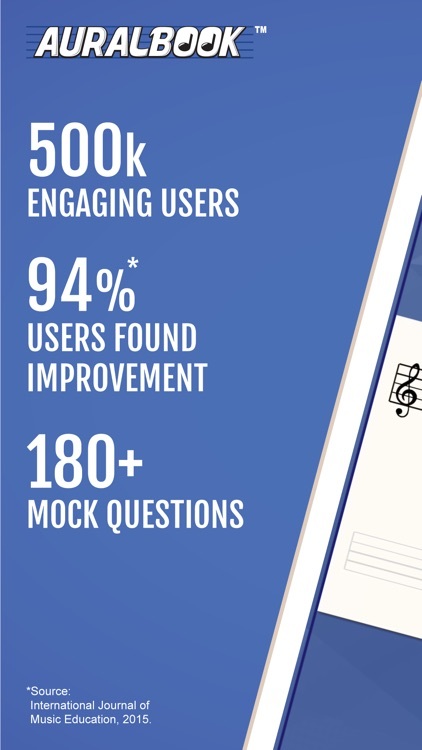 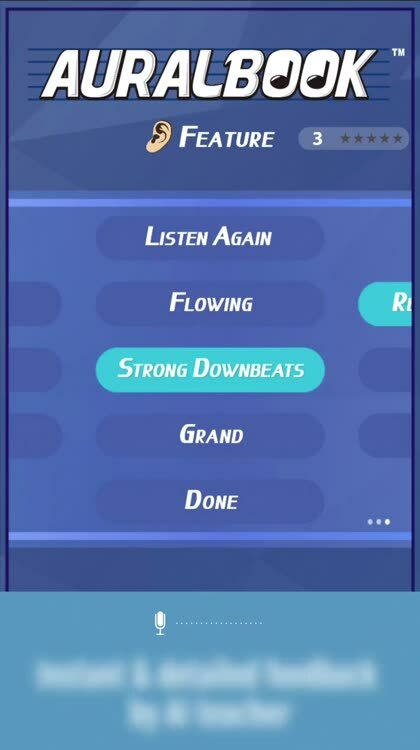 Start your free trial now and make the best of AURALBOOK to elevate your music skills!